Priscilla Hertati Lumban Gaol has finally gotten comfortable inside the cage. 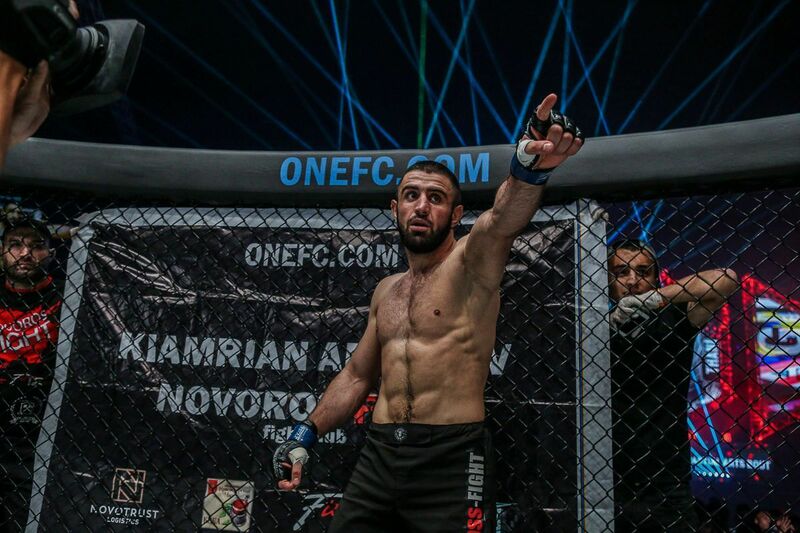 Gaol, a national champion and Wushu World Championship bronze medalist in wushu, had a difficult time transitioning to the cage in 2017. But since the start of 2018, it is clear she has gotten accustomed to the bright lights and elite level of competition. Now, the Jakarta native is more seasoned, and finds herself on a two-bout win streak. 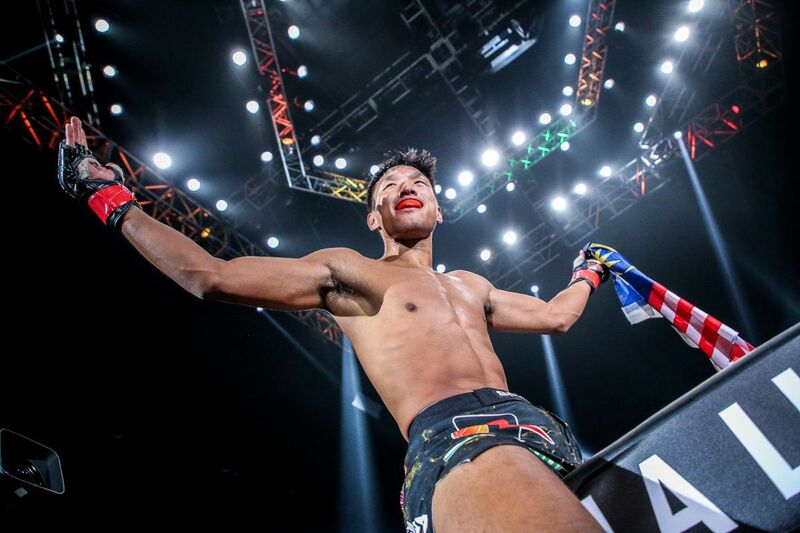 On Friday, 23 February, Gaol earned her second-straight first-round victory by submitting Filipino debutante Krisna “Phoenix” Limbaga at ONE: QUEST FOR GOLD in Yangon, Myanmar. 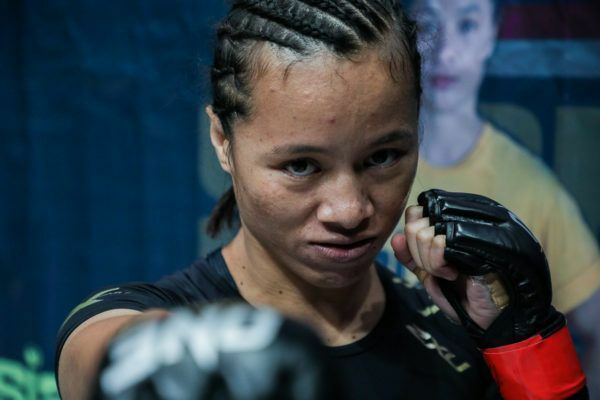 The Indonesian exchanged strikes with the Filipino Muay Thai specialist early in the stanza, but soon brought the contest to the ground, and capped off her dominant grappling with a dynamic submission victory. 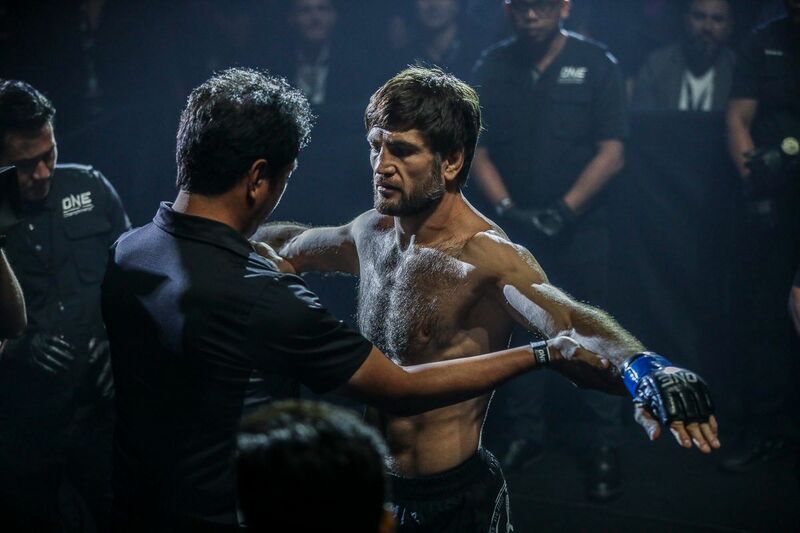 Gaol took a different approach compared to her January tilt, where she out-struck Malaysia’s Audreylaura “Ice Comet” Boniface en route to a TKO victory. “The difference was the game plan,” the Jakarta resident begins. “In January, it was striking. And in February, it was a ground match. Now I proved I could do a ground match. I won with an armbar. 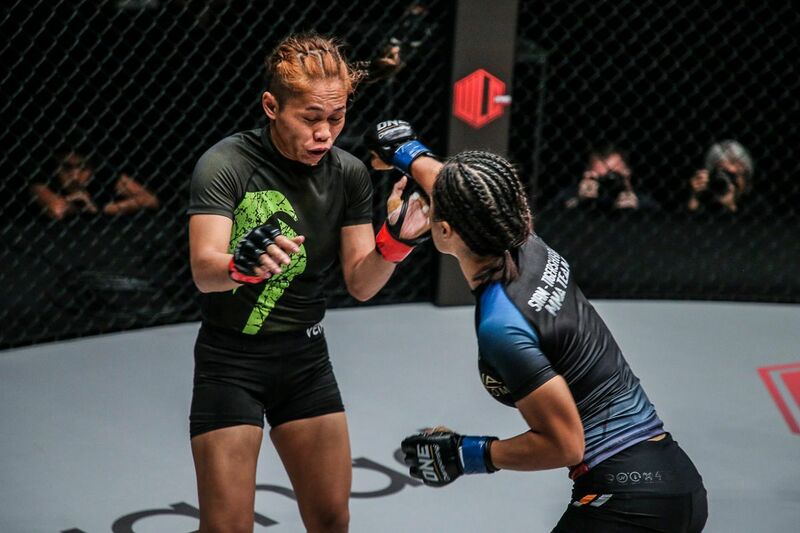 For the past few months, Gaol has constantly made herself available to compete on short notice, and it paid off in Yangon against Limbaga, whom she agreed to face just about a month after she competed in Jakarta. While she is targeting a May return date, presumably at the promotion’s next Jakarta show, ONE: GRIT AND GLORY, she remains ready to compete at a moment’s notice. “I want to keep training and training, and sharpen my skills,” she explains. There is someone the Indonesian has her eye on, however. While that would be an entertaining bout, it may not happen for quite a while. 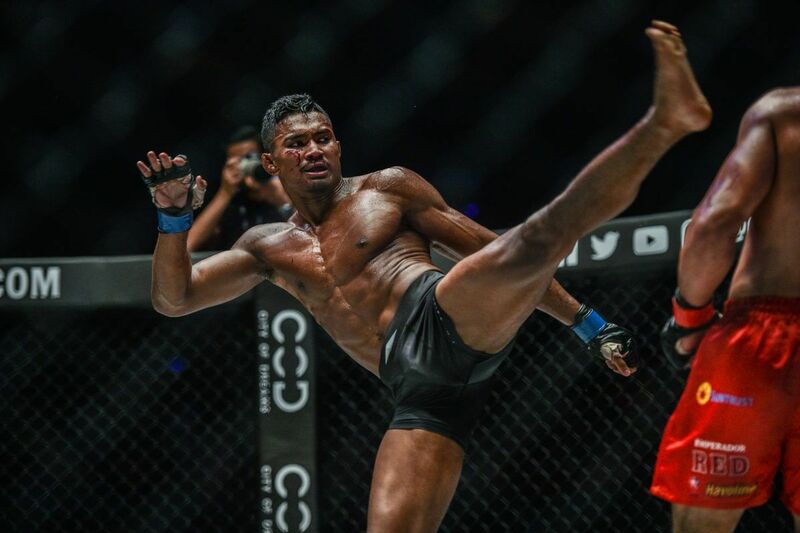 As it stands, Yamaguchi is scheduled to challenge reigning titleholder Angela Lee for the ONE Women’s Atomweight World Championship on Friday, 18 May, at ONE: UNSTOPPABLE DREAMS in Singapore. The Indonesian is not stressed about it. She is satisfied with improving upon her skill set, accumulating more time inside the ONE cage, and helping to keep her siblings on the straight and narrow path. For instance, her brother has recently moved to her gym, Siam Tigershark, in an effort to escape the lure of drug addiction. 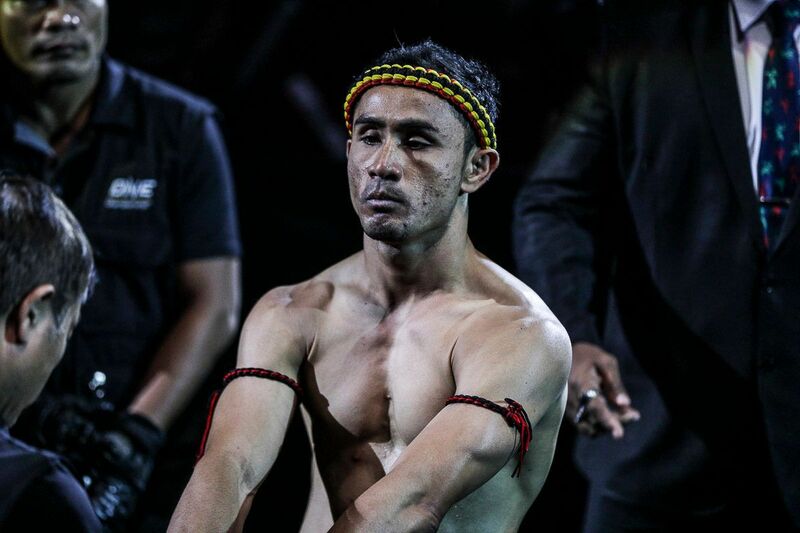 The young man, who has just graduated from high school, is training in Muay Thai. 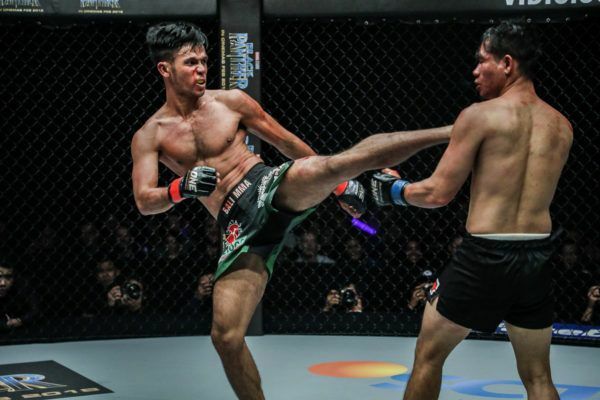 The Indonesian atomweight knows all about the transformative powers of martial arts, and now, as she continues her ascension up the ranks, she can watch her little brother grow as a man, and embark on a martial arts journey of his own.